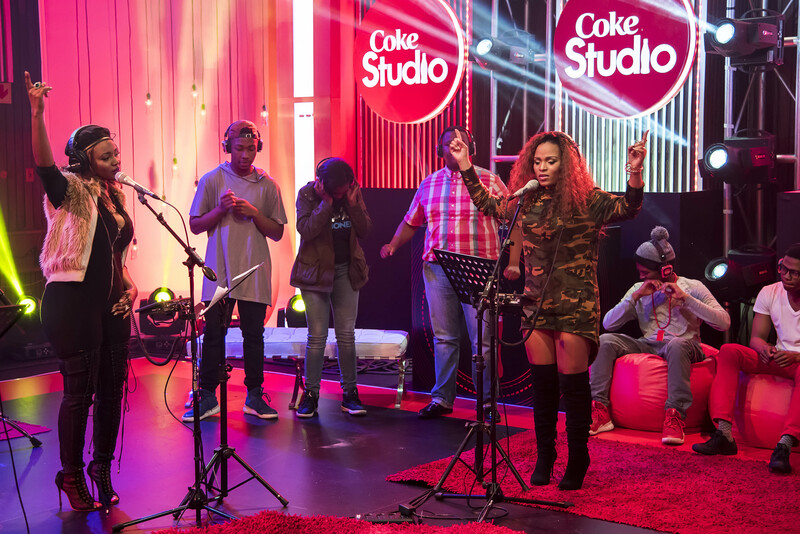 Zambia’s leading female rapper, radio host and T.V presenter ,Cleo Ice Queen , is currently in studio shooting for Coke Studio season 2 which will be airing soon on SABC TV ; Cleo has done a fusion with the one and only lady of house Bucie ; keep an eye out for season 2 it will be airing soon!!! 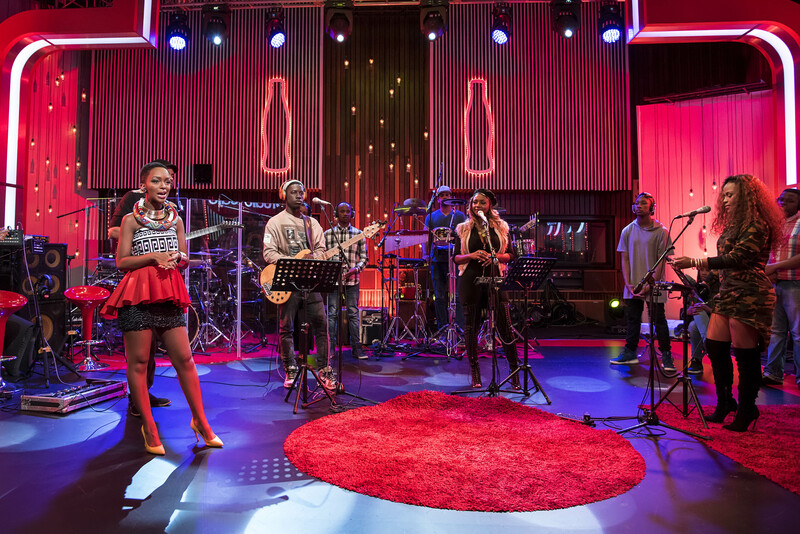 Coke Studio is grounded in fusion music, where artists are given the opportunity to create something new and exciting. 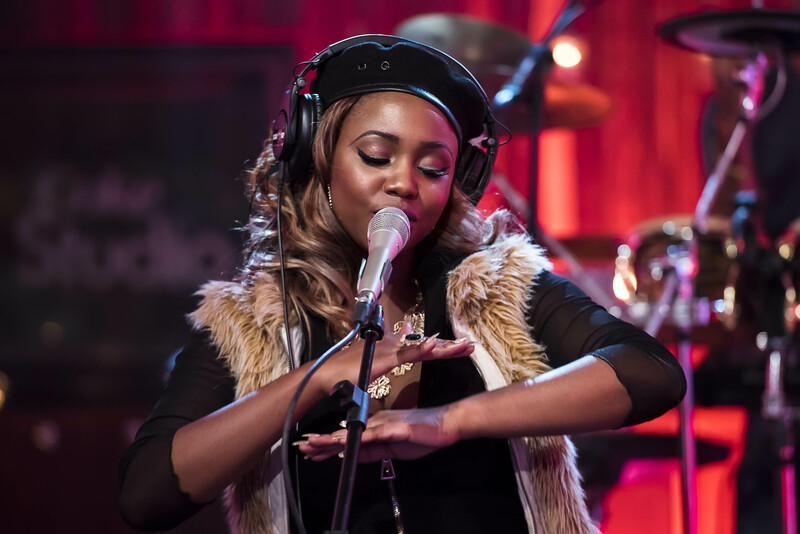 The show provides a platform for renowned, as well as upcoming and less mainstream artists of various genres, regions and languages to team up musically in live studio recording sessions.